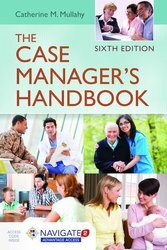 Comprehensive, basic, text on nursing case management and managed care. Designed to help in the preparation, implementation, and evaluation of case management programs. 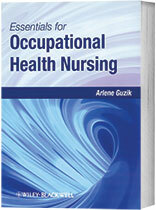 A practical and accessible guide for nurses in the field of occupational health. 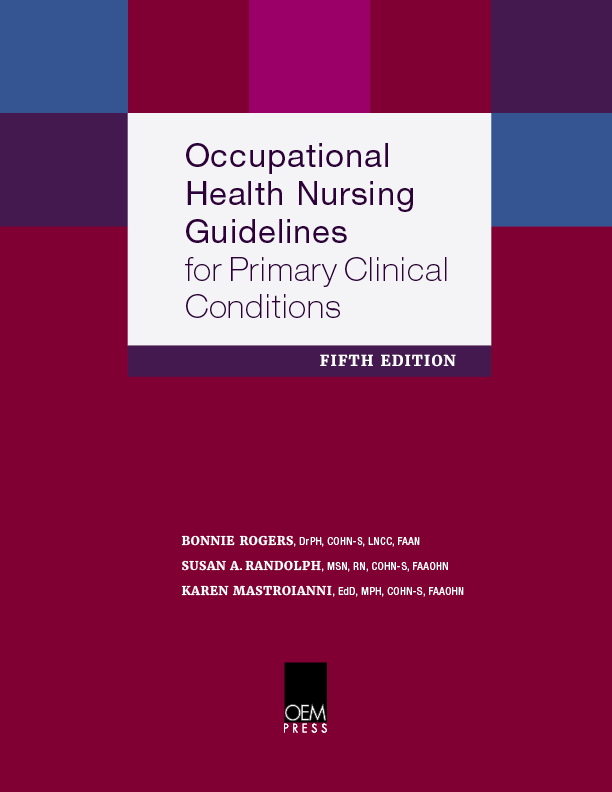 Covers the foundations for occupational health practice, including the domain of occupational health and the role of the many professionals within the specialty. Chapters go on to address program development, workplace injury management, and managing health and productivity. Case studies pertaining to fitness for duty and medical monitoring provide real-life scenarios to aid in learning. 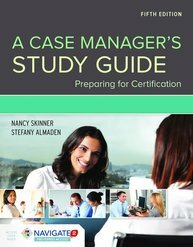 If you are studying for the Certified Case Manager (CCM) exam offered by the Commission for Case Manager Certification CCMC) this is a must have text. 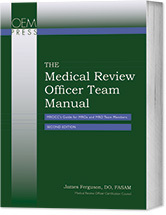 The fifth edition is completely updated and revised and reflects the latest CCM exam blueprint. This title is based on the six knowledge domains and eight essential activities from the CCMC. It includes hundreds of questions with comprehensive rationales.